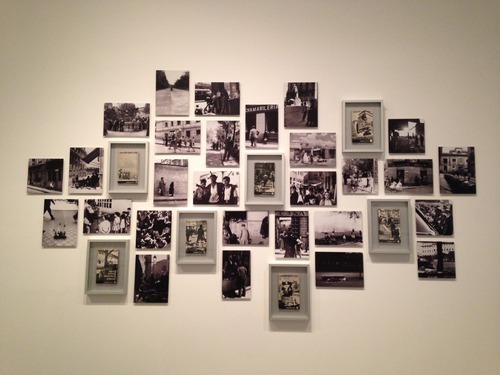 Last week, we took a trip to Nacional Centro de Arte Reina Sofia. 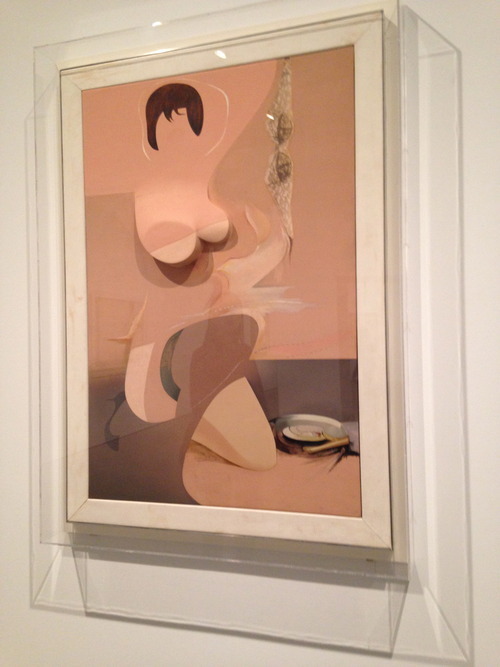 We went to visit an exhibition by Richard Hamilton. 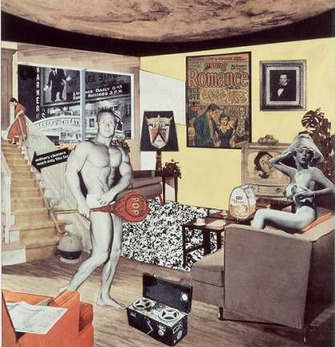 He is one of the most influential Pop artists of the 20th Century, with over 250 works produced. 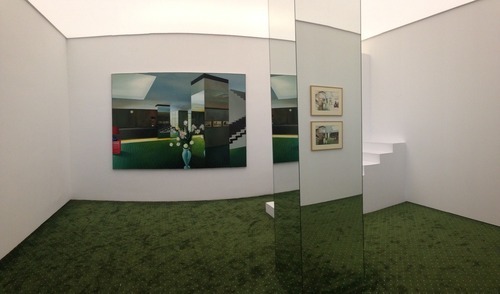 The exhibition was divided into 14 sections. Each varying from the next, yet still in chronological order. 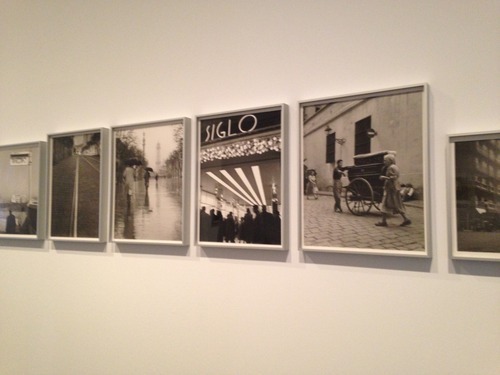 I didn’t really feel very intrigued by the work I saw. 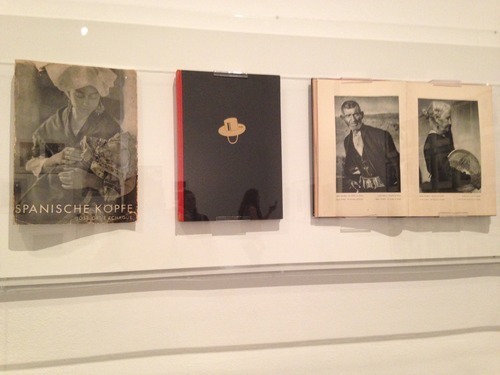 Some of them stood out, but I wasn’t excited to see the next part of the exhibition! It just isn’t the kind of work I’m interested in most. 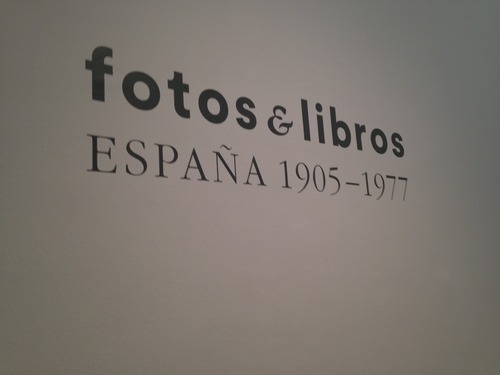 This exhibition shows a history of Photobooks in Spain beginning in the 20th Century. A few of the works I recognised, others not. It is always great to see new works. 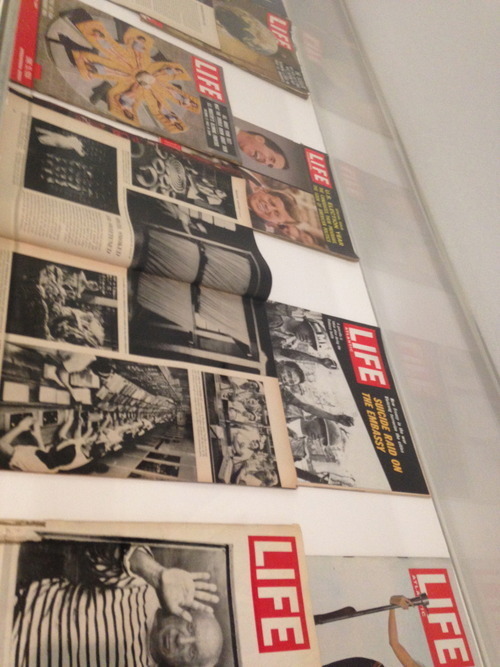 I was really fascinated by the collection of LIFE magazines they had on display. 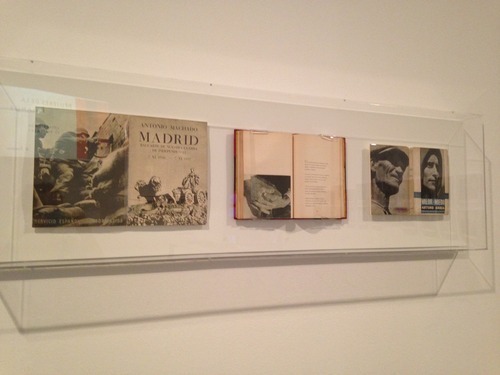 Last week I also visited The Official College of Architects in Madrid. I went here with my Cultural Heritage class. 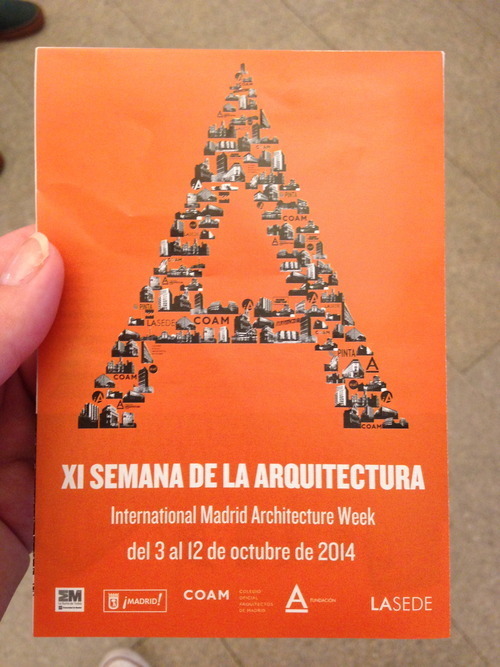 It was to celebrate architecture week XI. This is visited by many! The council, companies, architects, institutions and students. The Week is developed with the goal of spreading the work of architects so that citizens can take charge, learn to enjoy and appreciate the architecture and urban landscape. 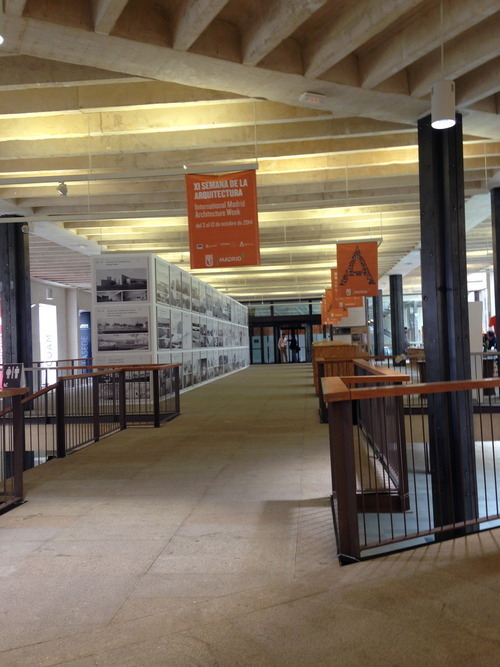 Guided visits to 31 buildings and more than 30 urban routes of interest are performed, the Foundation plans to extend throughout the year. With this visit, our task is to plan an itinerary of our own, as if we were to be in charge of the COAM Architecture Week. 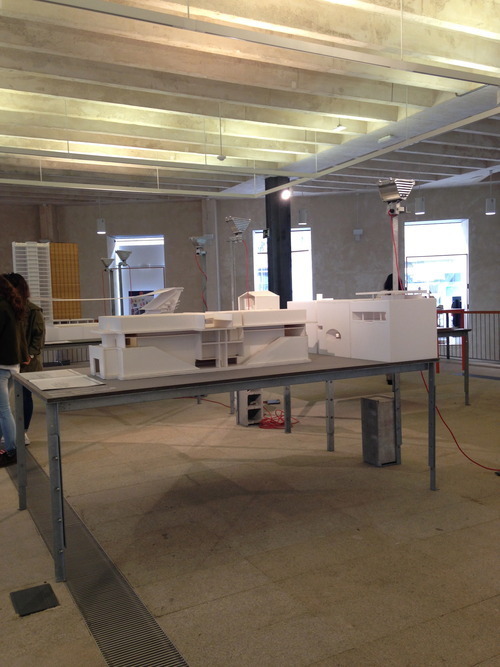 I wasn’t too interested in some of the models that we saw as architecture isn’t something I have ever really looked at before. However, when I began looking round at the work, which included large scale drawings, I began to find it all a bit more interesting and I appreciated the hard work that has gone into creating some of the works on display.